A lot of people prepare for summer months in advance just to get in shape for that two-piece they bought for the beach. It is also commonly thought of that summer is the time to get in shape most easily thanks to the summer heat. Unfortunately, nothing can be farther from the truth. Or this may very well be the thinking that led to studies showing a lot of people gaining extra pounds over the summer. There are good foods as well as bad foods, but sometimes it’s when you eat them that make the food a wrong choice. You may think of mangoes as a summer food. Heck, it’s a tropical fruit and a lot of summer destinations offer mango shakes and mango fruit juices. Part of most people’s summer food idea is also a mango-flavored ice cream. It’s yummy and sweet, perfect for an enjoyable summer treat – but not really if you want to cool down your body heat. 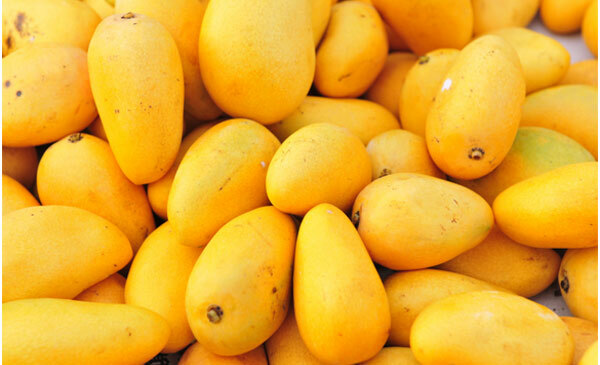 Mangoes are said to induce body heat and may also trigger summer pimples. Yikes! 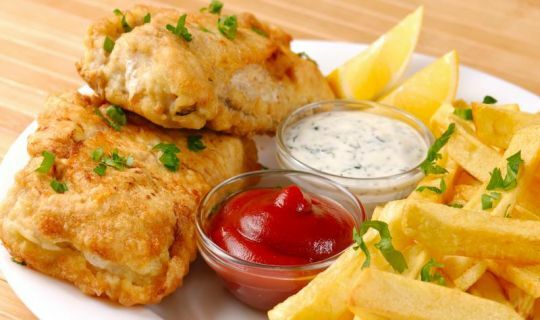 Oily and junk food may be yummy and even your favorite type of foods but they never made it to the list of recommended foods to eat – ever. As long as they remain unhealthy foods, they will never make it. These foods are also difficult for your digestive system so they can only add to your summer feeling of sluggishness which may cause hot tempers and irritation. Not to mention those unwanted belly waist. So say goodbye to hamburgers and fries. Both hot tea and hot coffee is best drunk on cold seasons. Naturally, these hot drinks will not do anything better for us when we’re already sweating. Who would even think of ordering this under the sweltering heat? You’re better off ordering some fruit shakes or eating a slice of cool watermelon to quench your summer thirst. 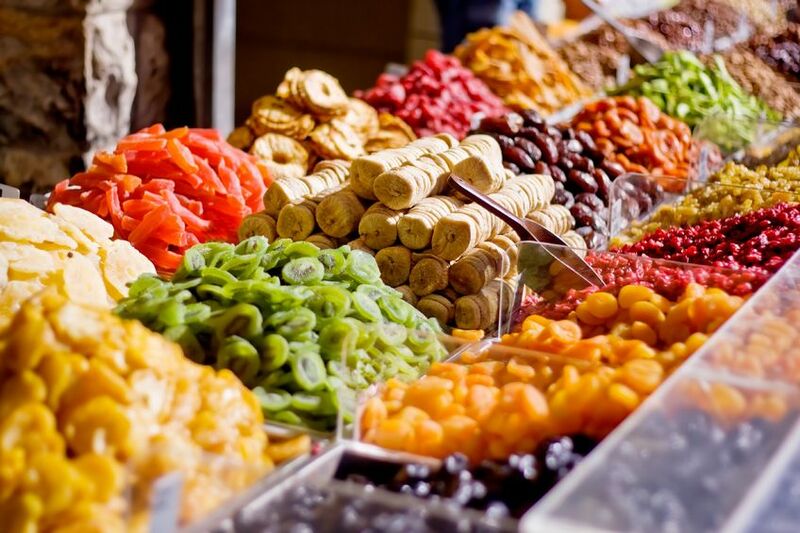 Dried fruits are healthy snack alternatives especially for those who are craving some sweets but want to keep fit. Unfortunately, they may not be your top choice for summer snacks. You’re better off eating some real fruits which contain lots of water to keep you hydrated such as watermelon. Take only a moderate amount in cases when you really want to have some dried fruits.